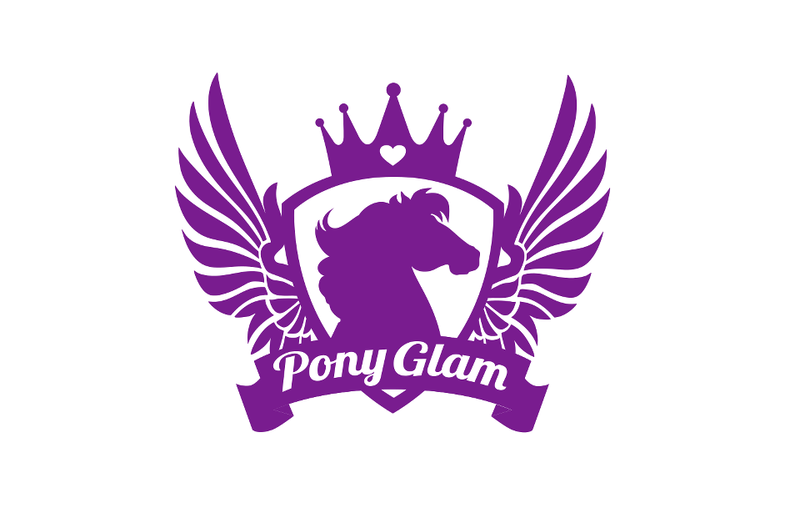 Pony Glam understands that every pony is born with a fabulous sense of fashion! 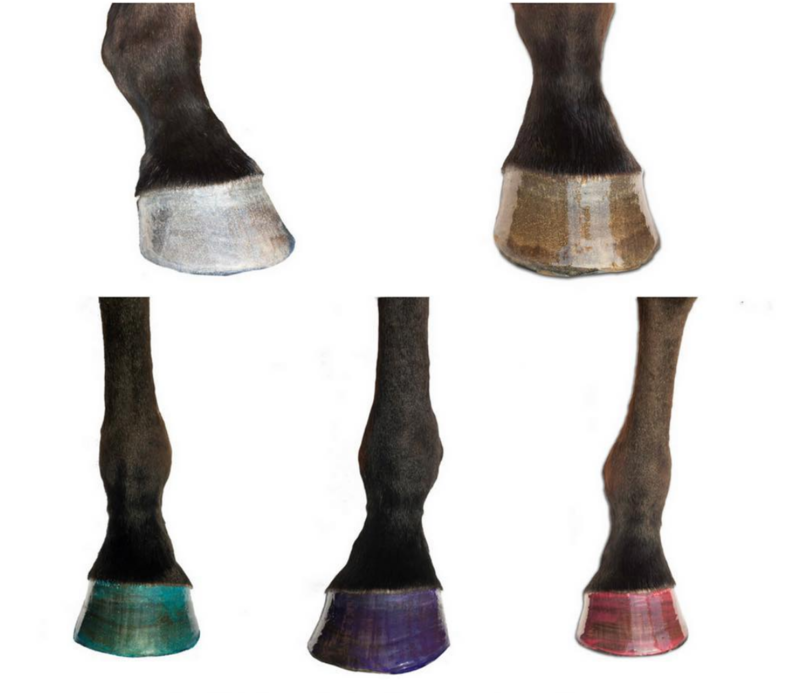 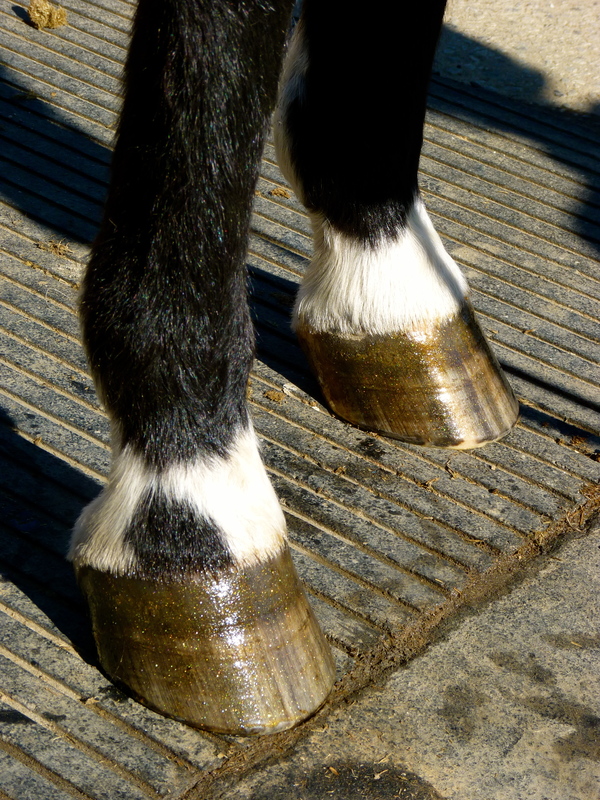 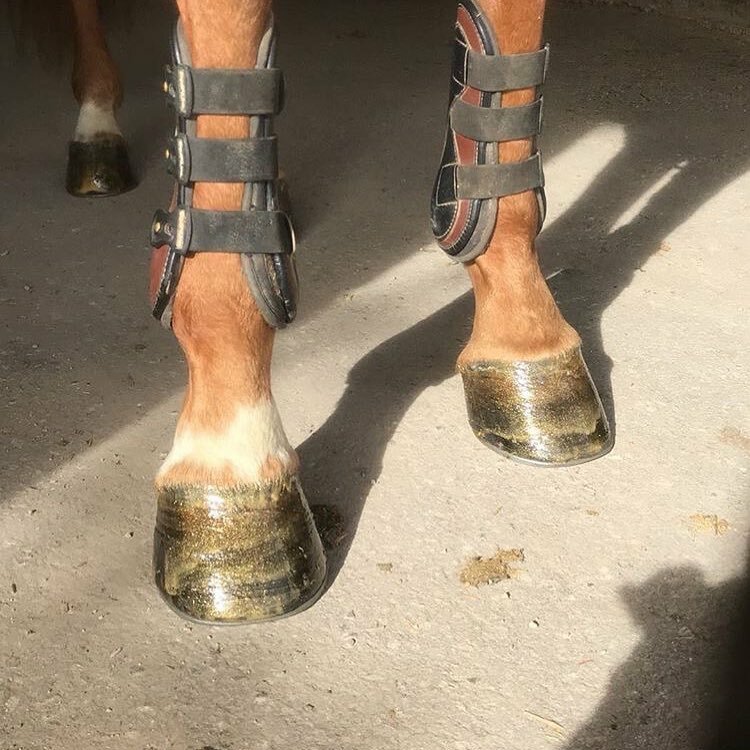 Let your pony show off its moves in style with Pony Glam’s inaugural product, Hoof Hi-Lites! 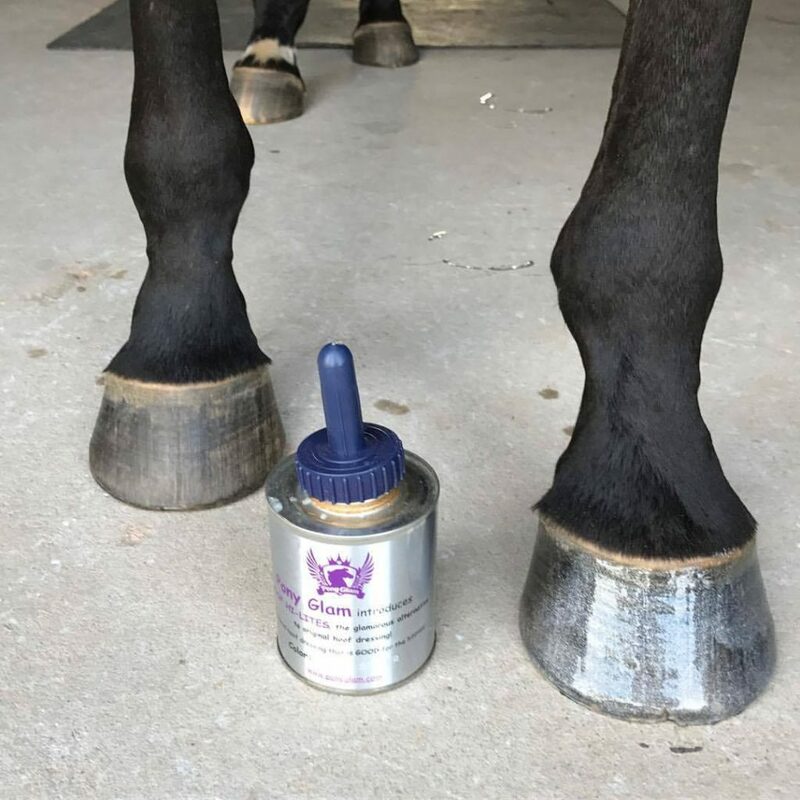 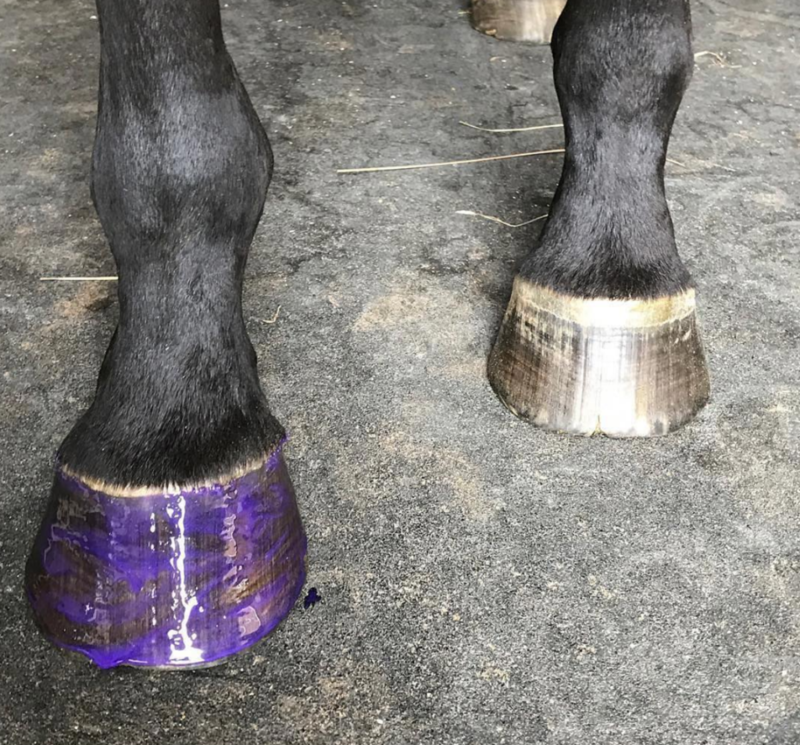 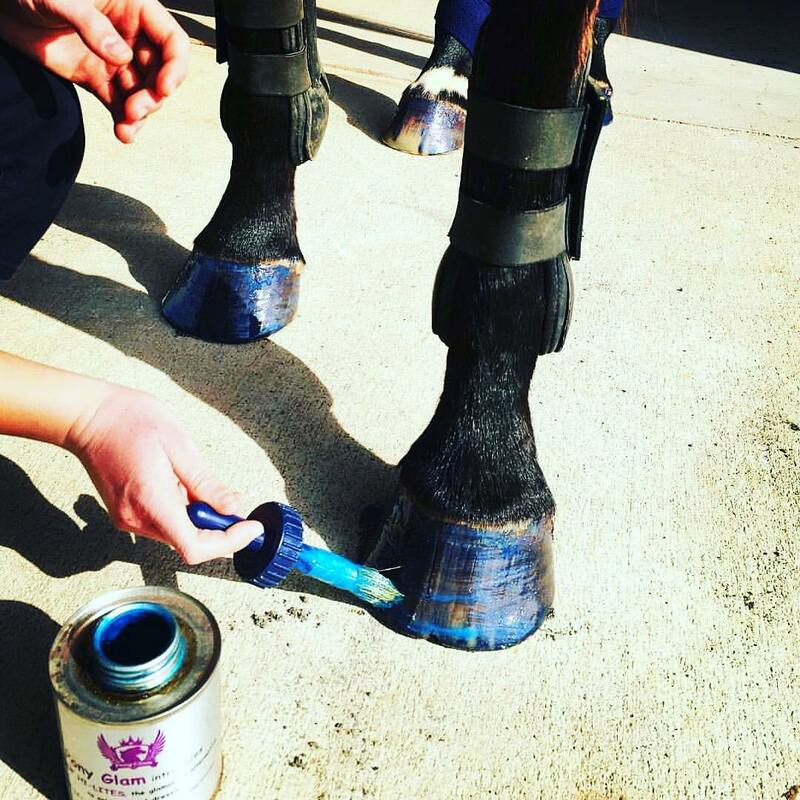 Hoof Hi-Lites is a colored hoof dressing that moisturizes and conditions your pony’s hooves while adding the perfect amount of glam! 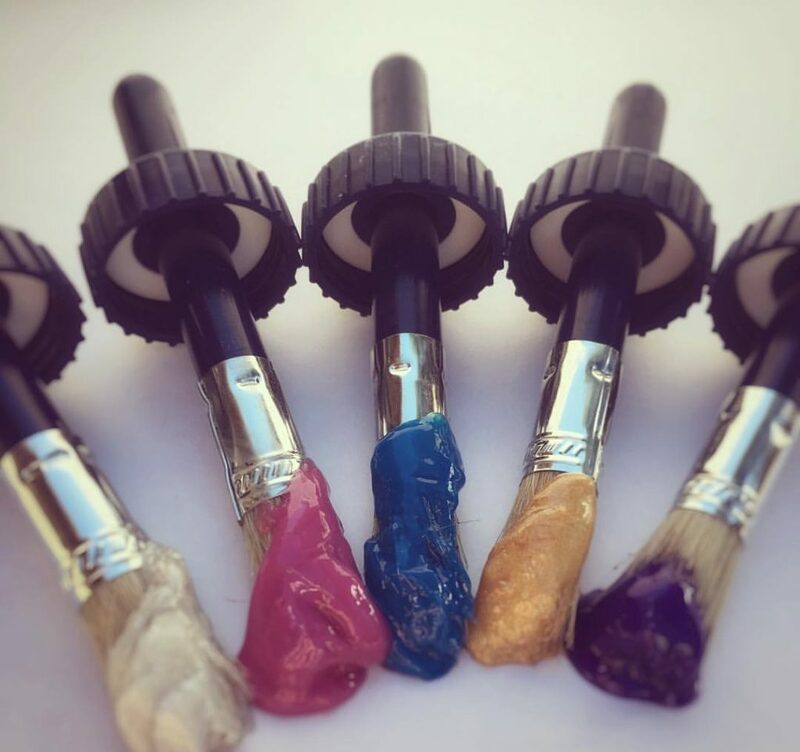 Why grab the traditional (boringgg!) 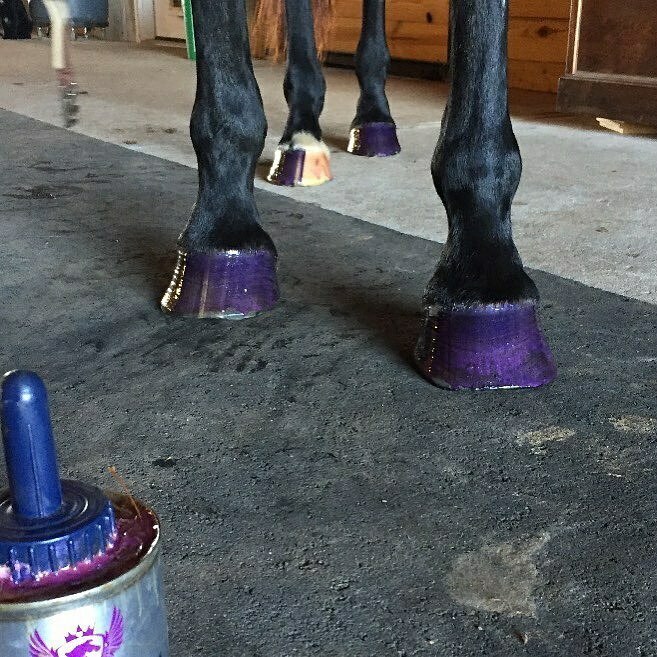 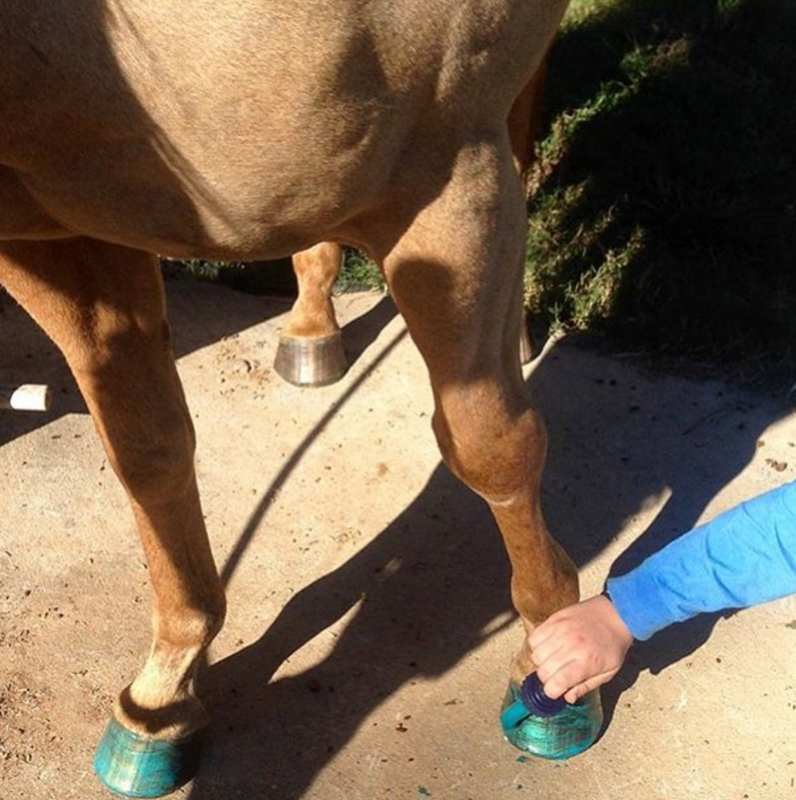 hoof dressing when your pony could be sporting Hoof Hi-Lites! 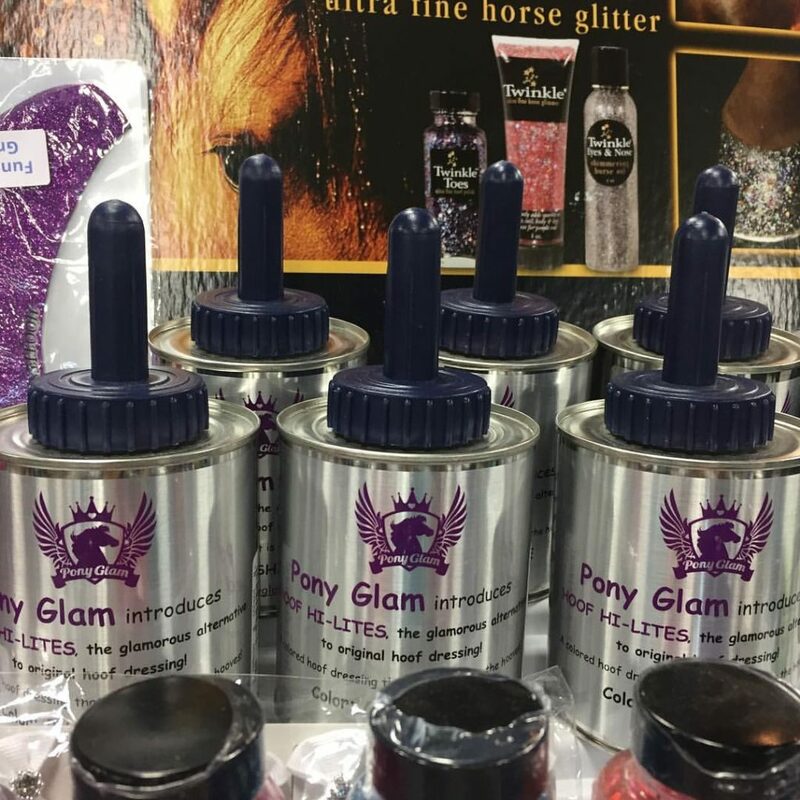 Be sure to check out our adorable SHOW PONY and GIMME MORE PONY t-shirts! 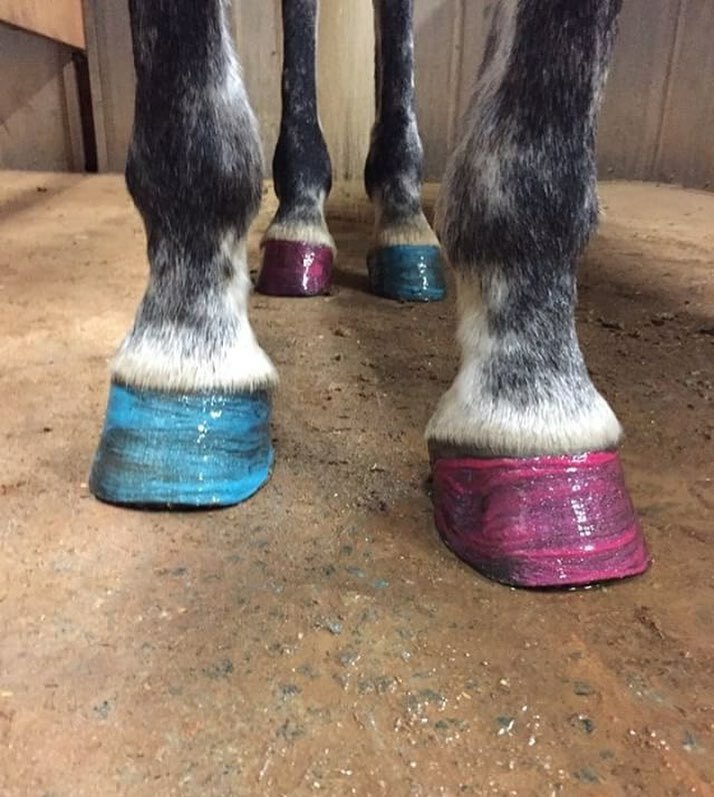 Made in the USA and so soft! 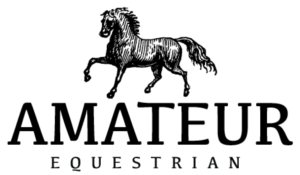 They make great gifts for your equestrian friend!